Kevin started life in financial services as a Broker Consultant with AXA. He spent eight years there before moving to IBOSS in May 2009 to develop the Account Management side of the business. 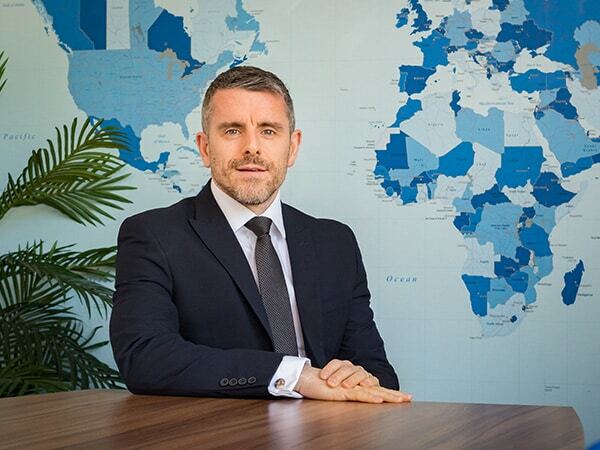 He manages the relationships with our partner firms throughout the UK and attracts new advisers to use our services. He also works with the press to improve our profile. When not out and about spreading the good word of IBOSS he can be found at home in Leeds, or the gym!